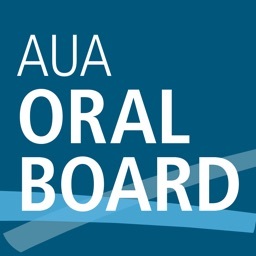 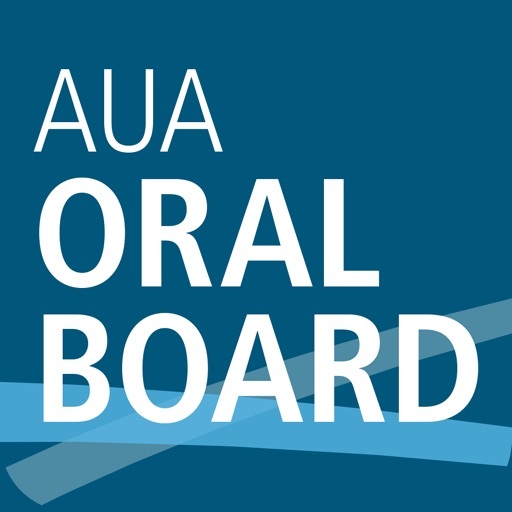 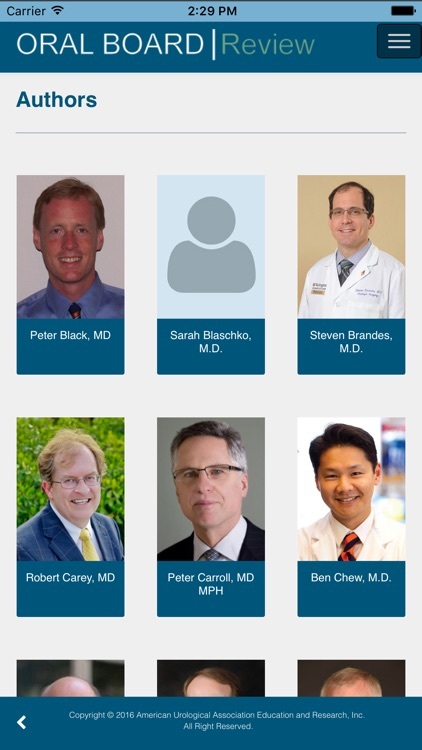 The Oral Board Study Guide App is an interactive study guide created by the AUA Office of Education with the help of 32 leading Urologists. 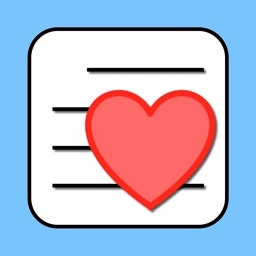 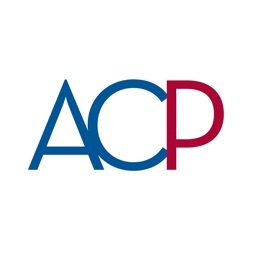 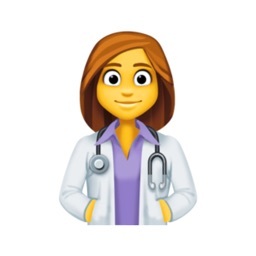 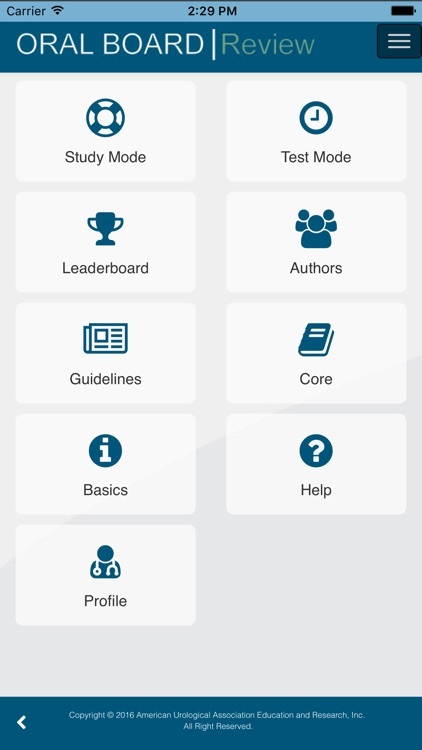 This app is designed with the intent of helping Urology residents prepare for the Certifying (Part 2) Examination, also known as the Oral Boards. 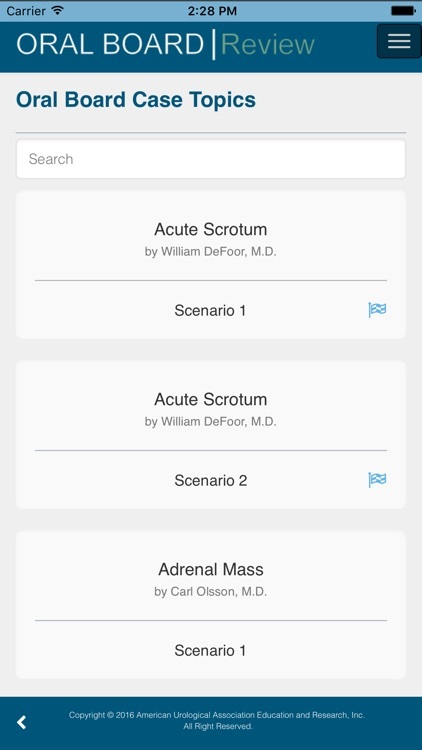 The OBSG contains 68 differenct scenarios from 30 different urological topics, ranging from Acute Scrotum concerns to Vasectomies. 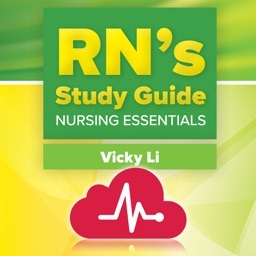 Each of the these scenarios are available in a Study Mode and a Test Mode.